On Saturday August 20th, Lloyd Construction participated in the ground breaking for the construction of two new facilities at Mission Gardens. This project began with voter-approved public funds. It will be completed in a public/private partnership with Friends of Tucson’s Birthplace, Pima County, the City of Tucson and Rio Nuevo. Lloyd Construction is partnering with these groups, as well as BWS Architects in the design and construction of a new educational building and a new kitchen/restroom building. 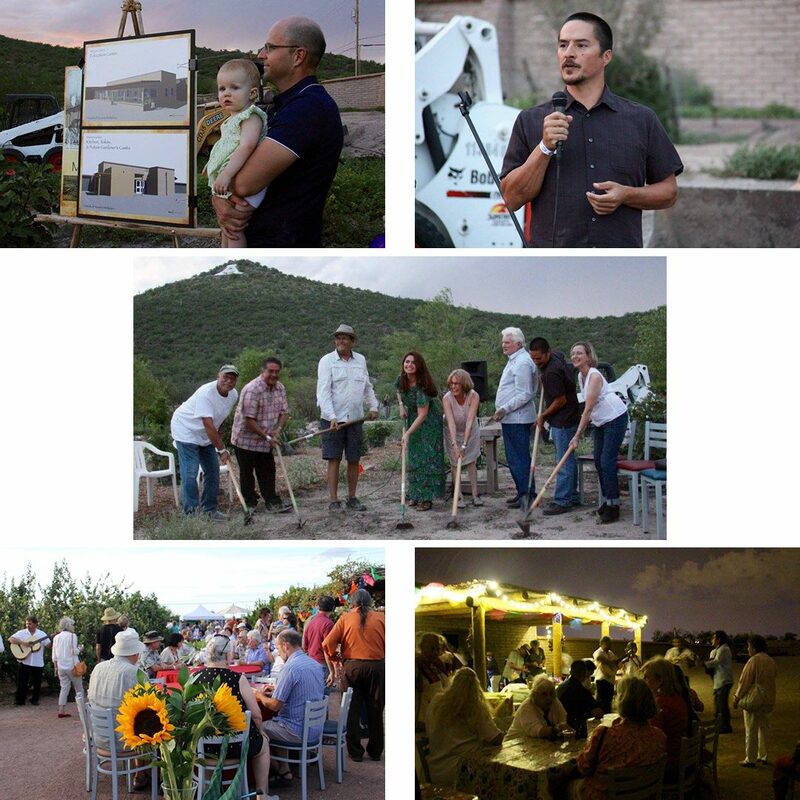 These facilities will complement the existing fruit orchards and vegetable gardens that have already been planted as “a living agricultural museum of Sonoran Desert-adapted heritage fruit-trees, traditional local heirloom crops and edible native plants”. The expansion is part of ongoing efforts to preserve, replicate and educate Tucsonians and visitors about the 4,000 years of agricultural history in Tucson. If you haven’t had a chance to visit Mission Gardens, it is well worth the trip.